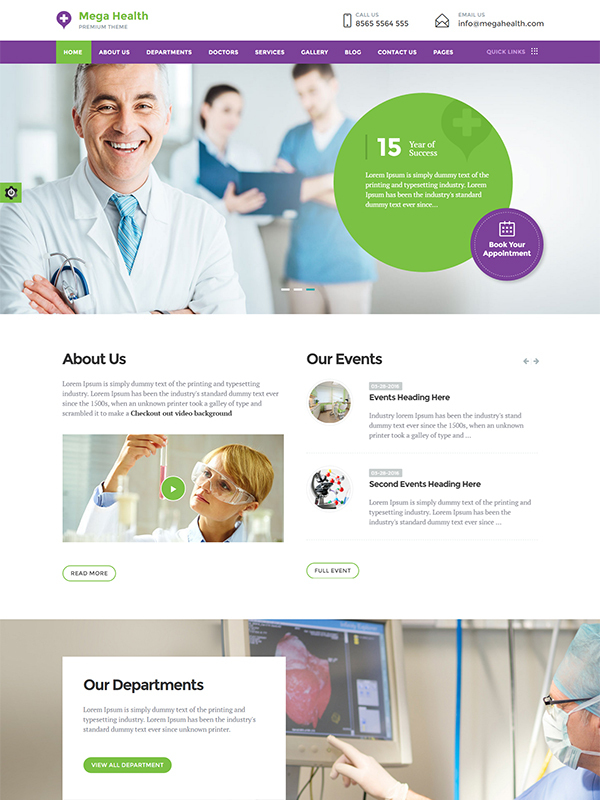 This HTML template is perfectly suited for the medical websites for hospitals, pharma companies, health centers etc. The template is responsive and has been developed using BootStrap to keep it mobile-friendly and free from all bugs and errors. The design layout is modern and caters medical websites with varied requirements. 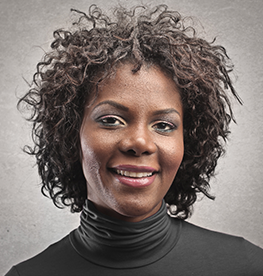 Properties like client™s testimony, doctor™s profile, departments, gallery etc have been provided with the template. The HTML template equipped with fluid grid layout has been coded using Less CSS and follows a mobile-first approach. The template has been tested on GTMetrix.com for page loading speed and optimized for better SEO performance. Impressive flexibility of the HTML Template enables it to be used for building websites that are high on performance. Mega Health template is based on mobile first approach and is laced with a 100% responsive design layout. Hence, the template lets you serve the mobile and tablet users as well. Mega Health is device agnostic and hence, the template does not lose its sharpness on any device or browser. We design the template to be 100% pixel perfect. To ensure that you do not run out on design options, we provide 2 gallery page options to choose from. Depending on the requirement, you can make the choice. By utilizing optimized images, well-written code and other optimized design elements, we keep the theme light which ensures that the page loads faster and does not eat up the users’ bandwidth. Your website must be unique from others and this can be made possible only when you several fonts option to choose from. To serve this purpose, we have used Google Web Fonts in Mega Health. The HTML and CSS code written for the template have been tested for any bugs and errors. 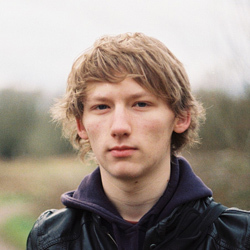 Our developers write W3C validated markups which eliminates the risk of all kinds of errors. 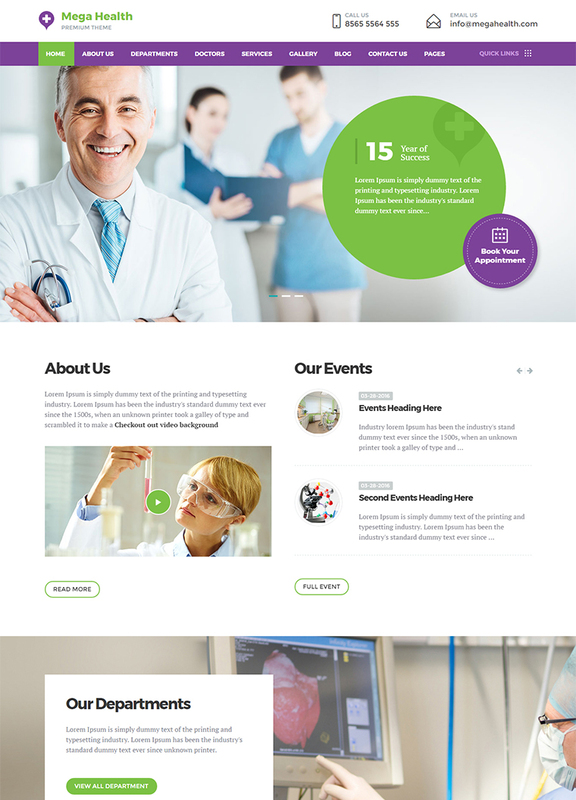 The medical agencies, hospitals and pharmaceutical companies can reap a lot of benefits from this HTML template. This is because all the design features required for a medical website are available in it. There are blog pages, appointment forms, Doctor’s Profile etc included in the template. With this template comes flexibility, scalability, advanced features and seamless user experience. The Mega Health HTML template is developed using Bootstrap version 3.0. Bootstrap makes it easy for the developers to make the template responsive by using media queries. Mega Health HTML template has been built keeping the SEO aspect in consideration. The use of meta description, image names etc are in accordance with SEO practices. In case the template users face any issue while downloading, installing and configuring the Mega Health template, our technical support team provides timely assistance to them. Blog is an important factor that aids online marketing of the website. Therefore, we have included the blog page in the template. You do not need to build a fresh page for blogging purpose. The visual appeal of the website is maintained well by Mega Health HTML template with the help of retina images. Modern devices with retina display support our template.